SPH REIT has reported a distribution per unit (DPU) of 1.41 Singapore cents for its 2Q 2019, an increase of 0.7% against 2Q 2018. Gross revenue for the quarter grew by 8.5% to SGD58.1 million (USD43 million) while net property income (NPI) came in at SGD45.8 million, an increase of 8.5% year-on-year. SPH REIT has attributed the growth in income to contributions from acquisitions of The Rail Mall, and Figtree Grove Shopping Centre. Correspondingly, income available for distribution to unitholders was SGD37.0 million for 2Q 2019, higher by 2.5% compared to 2Q 2018. SPH REIT’s portfolio occupancy was 99.2% as at 2Q 2019. Paragon saw positive rental reversion of 8.6% for new and renewed leases for 1H 2019, which represents 15.2% of the property’s net lettable area. 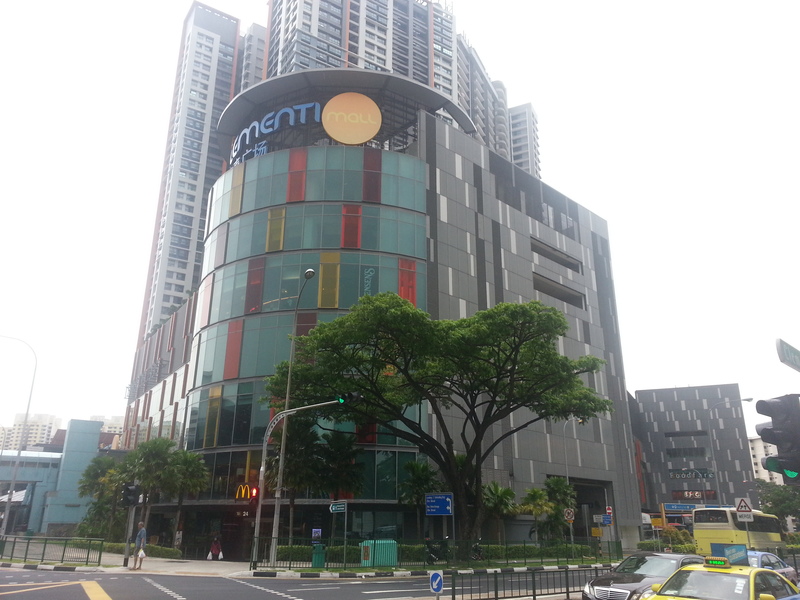 Meanwhile The Clementi Mall and The Rail Mall recorded positive rental reversion of 5.0% and 6.2% respectively for 1H 2019, propelling overall portfolio rental reversion to 8.4%. Gearing was 30.1%, with weighted average term to maturity of 2.1 years as at 28 February 2019, and an annualised average cost of debt at 2.88%. SPH REIT was last done at SGD1.06 on the Singapore Exchange.